UFB Fabrication is now a Preferred Signworld Partner! UFB Fabrication is conveniently located in St. Louis MO. We have a 20,000 sq. ft. production facility and vehicles equipped to ship your signs nationwide. 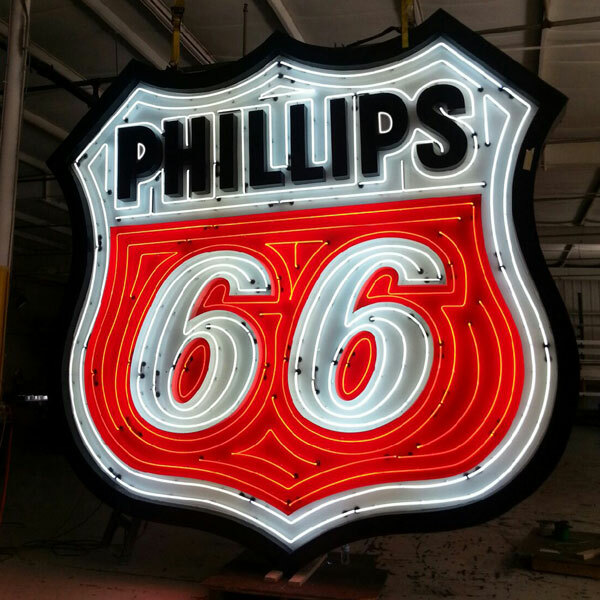 We manufacture in-house standard channel letters, reverse/halo lit letters, neon and LED illuminated or non-illuminated letters, raceway or flush mounted. 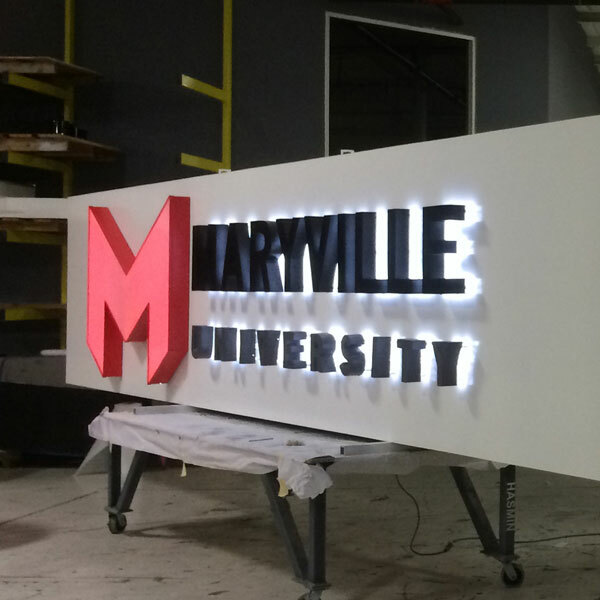 Custom fabricated illuminated and non-illuminated monument cabinets , color matched painting, Aluminum, Acrylic, PVC, Push Through and more. Specialty built cabinets with neon or LED lighting. 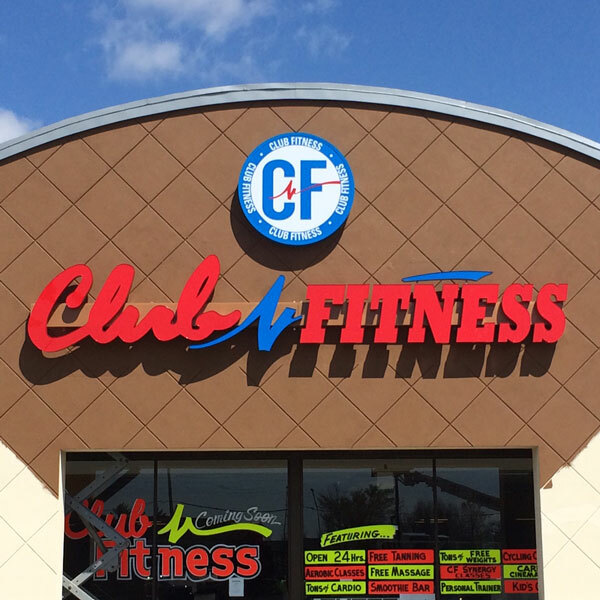 Channel cabinets or blade signs, iIlluminated or non-illuminated, no size limitations, custom paint matching. 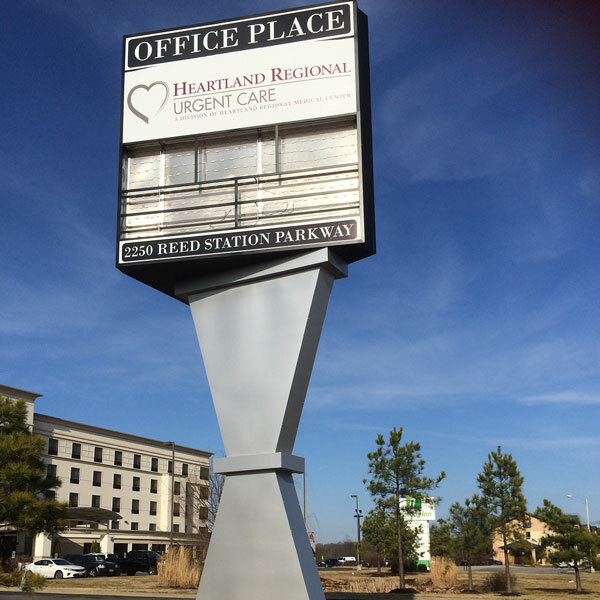 Pylon signs with Electronic Message Boards, commerce and industrial centers, on site delivery, existing sign alterations, combination signage production. Please describe your project shortly, including desired completion date etc. UFB Fabrication is conveniently located in St. Louis MO. We have a 20,000 sq. ft. production facility and vehicles equipped to ship your signs nationwide. Delivery outside our local radius is included in your bid package. Call for a quote today! UFB Fabrication offers warranties on all signs fabricated at our facility. Click to view our Product Warranties.